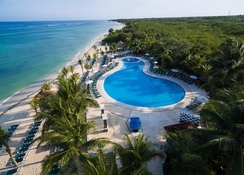 Nestled within a lush tropical mangrove and surrounded by beautifully manicured gardens, fronted by a stunning white sand beach the Occidental Grand Cozumel is a luxury hideaway on the paradise island of Cozumel, off the coast of Mexico's Riviera Maya. Perfect for families looking for fun and couples looking for romance, there is a delightful choice of dining options and round-the-clock drinks and cocktails on offer, plus modern, stylish rooms and sparkling swimming pools, this all-inclusive resort will knock your socks off. Why not swim with their resident dolphins or take a night dive in the neighbouring Palancar Reef for experiences you will treasure forever. There are 5 restaurants to choose between. 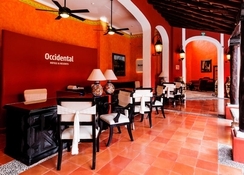 La Posada is the hotel's main buffet restaurant and is open for breakfast between 6:30am and 10:00am and dinner between 6:00pm and 9:30pm. Sonora serves delicious Mexican cuisine and is open for dinner between 6:00pm and 9:30pm. 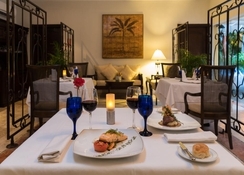 Los Olivos is a Mediterranean themed restaurant open for dinner between 6:00pm and 9:30pm. La Piazza is a speciality late night pizza between 9:00pm and 1:30am. 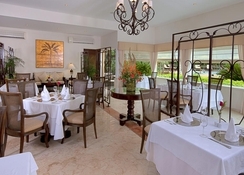 Beach Club is open for buffet lunch between 12:00 midday and 4:00pm. There are 5 additional bars. 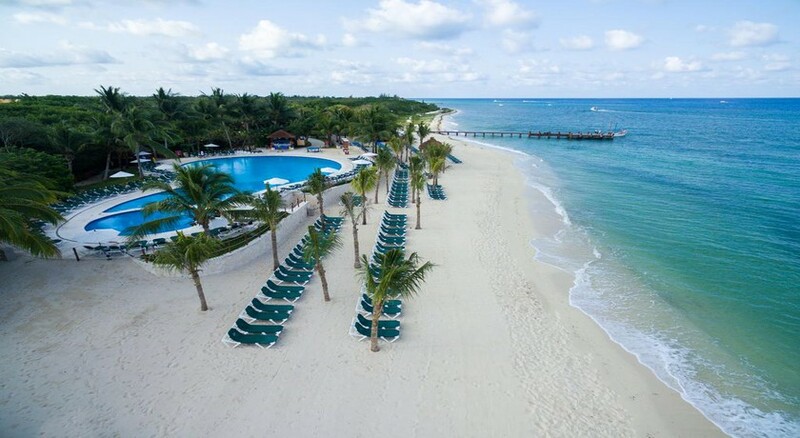 Located on the island of Cozumel, a 45-minute ferry ride from Playa del Carmen, 2-3 hours from Cancun airport or a 20-minute drive from Cozumel airport. 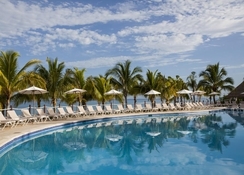 There are 3 swimming pools including a dedicated children's pool. Fully equipped fitness centre and spa offering a range of treatments and therapies at an extra charge. Tennis, kayaking, windsurfing, water volleyball, beach volleyball, snorkelling, aqua-aerobics, water polo and Scuba-diving lessons in the pool. Nearby golf course, swim with dolphins, diving, fishing. Kids club with daily supervised activities, regular evening entertainment with live shows and themed nights. 251 rooms, all featuring air-conditioning, balcony or terrace, in-room safe, TV, hairdryer, iron and ironing board, mini-bar, coffee maker, Wi-Fi at an extra charge. The dress code at the hotel restaurants is casual trousers, shirt and closed shoes for men. Dress, skirt, blouse for women. No shorts or sandals for men.